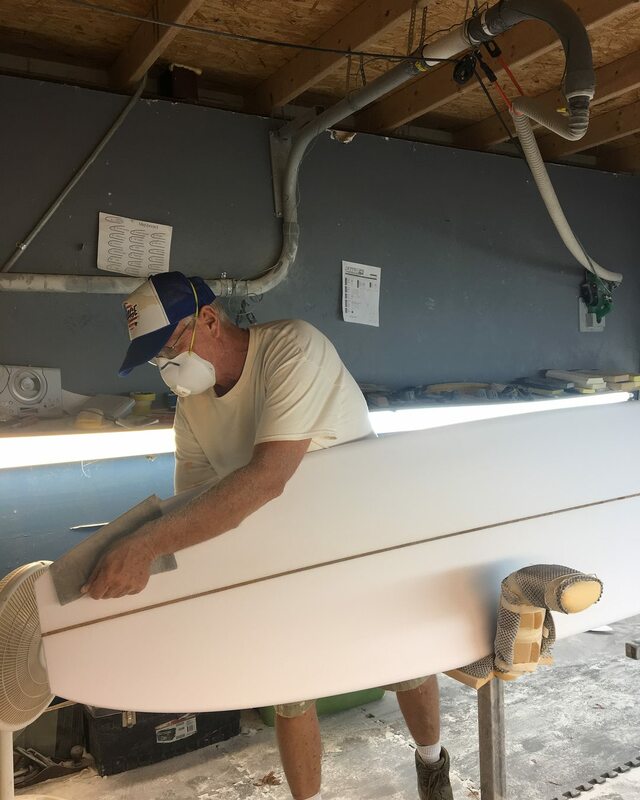 Kenny Briel and Shawn O'Donnell have a combined 70+ years in the surfboard industry. In an age where most industries are automated by foreign influence, the surfboard industry has been no exception. 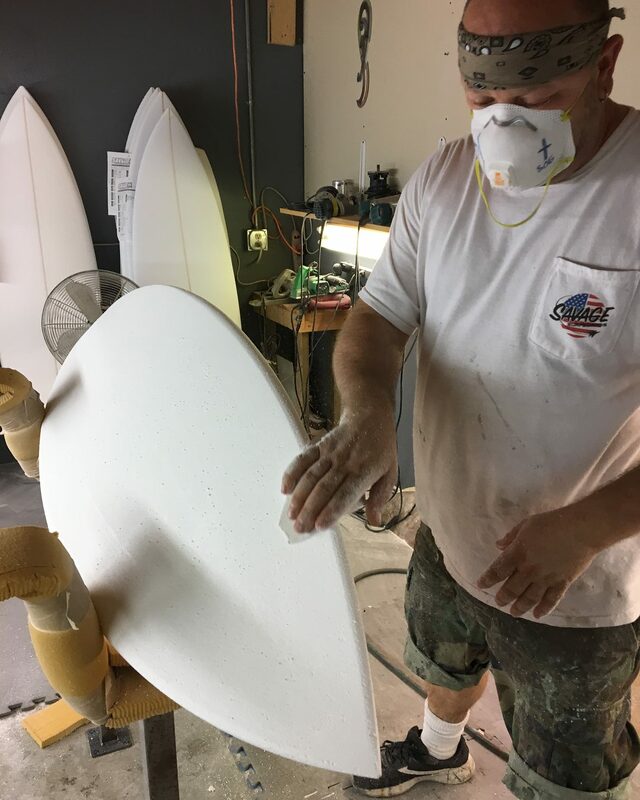 The Savage brand has successfully maintained since 1982 and continues to build the best handmade boards, using the highest quality materials on the market.